Browse through our new website to see case studies and a preliminary set of e-books exploring marketing best practices and trends. 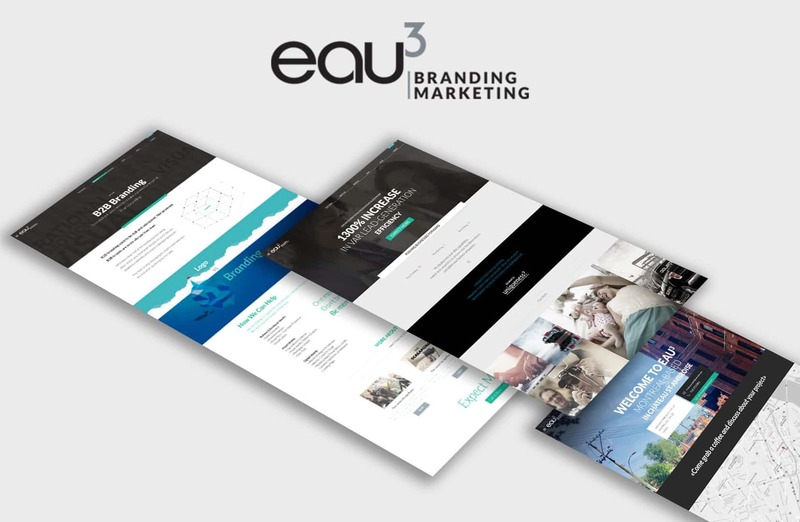 eau³ |Branding+Marketing > Agence marketing | Marketing Agency > Brand Design > Uncapping a new brand identity. Create. Lead. Engage.